Despite living in extremely remote communities, Nunavik’s Inuit do not hesitate travelling long distances by plane to visit each other or to attend an important cultural event. 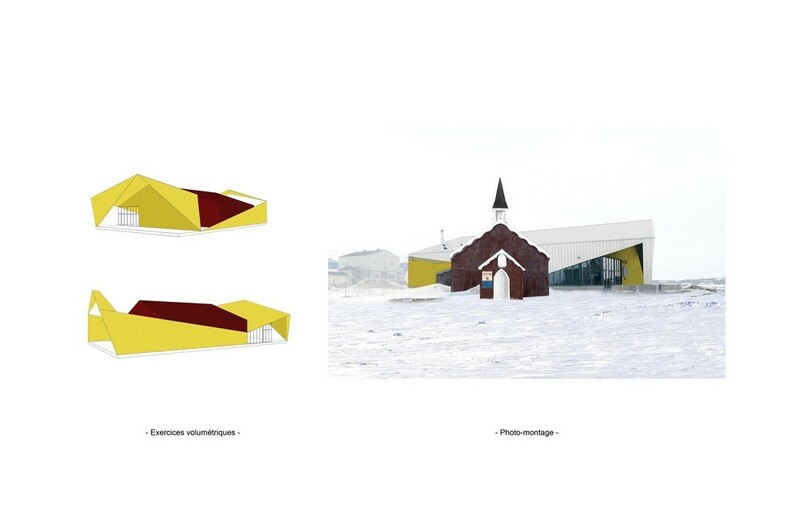 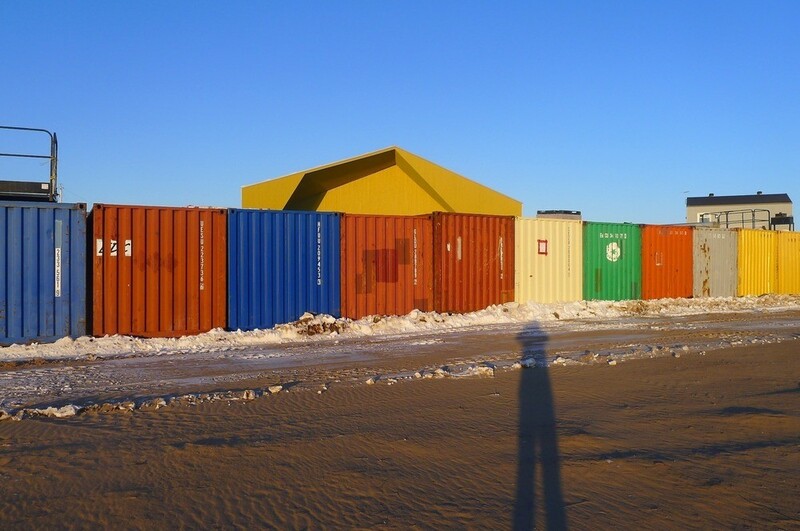 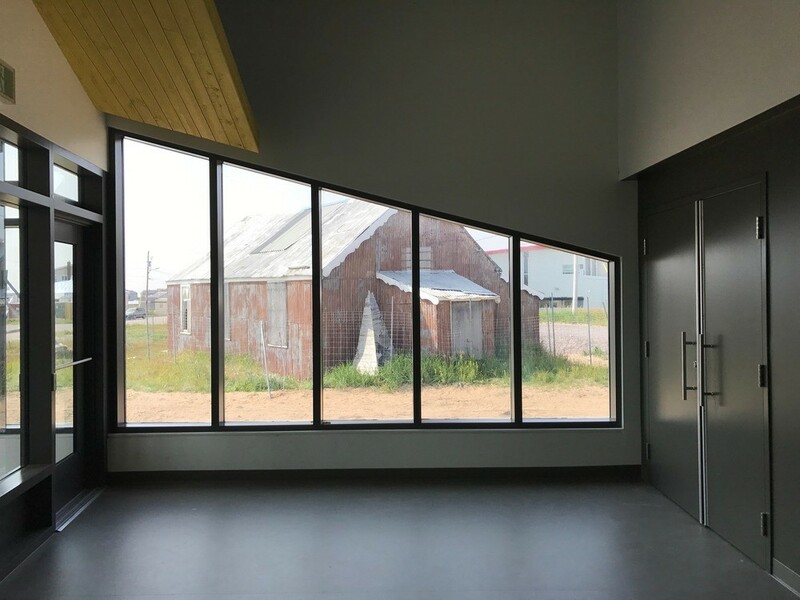 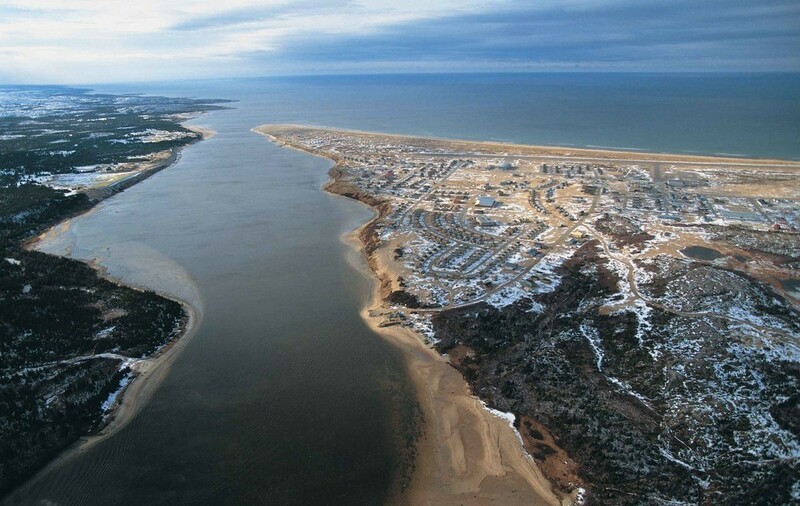 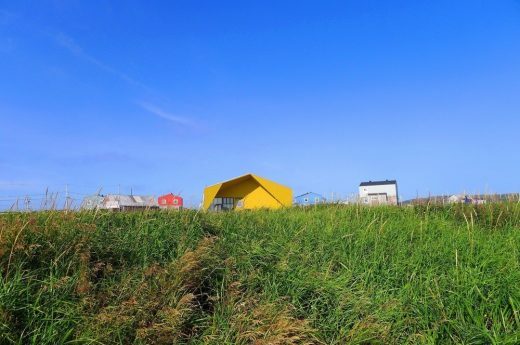 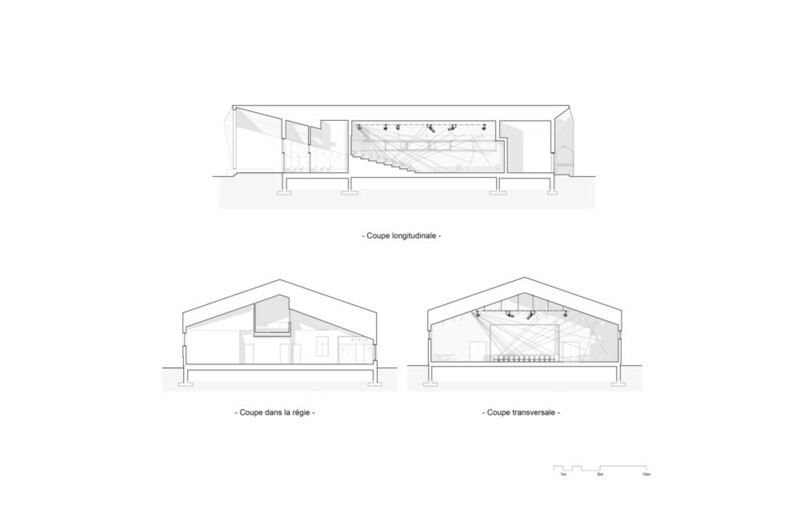 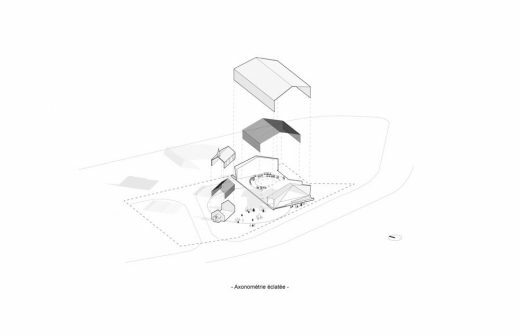 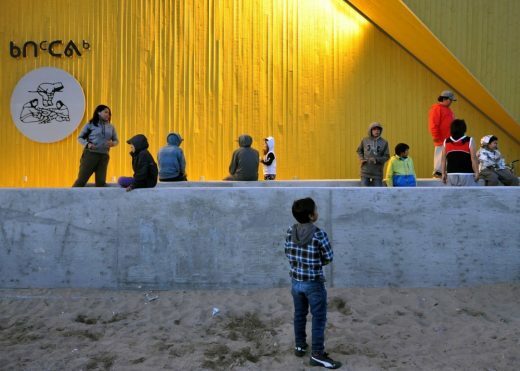 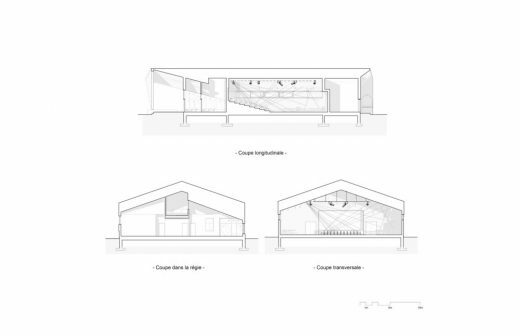 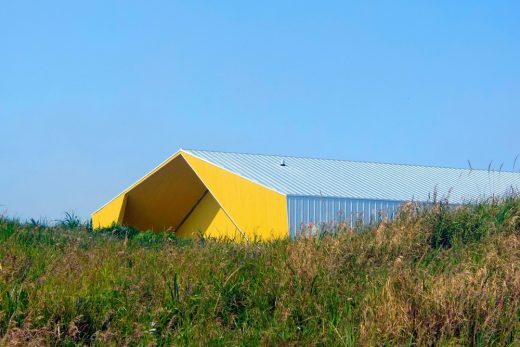 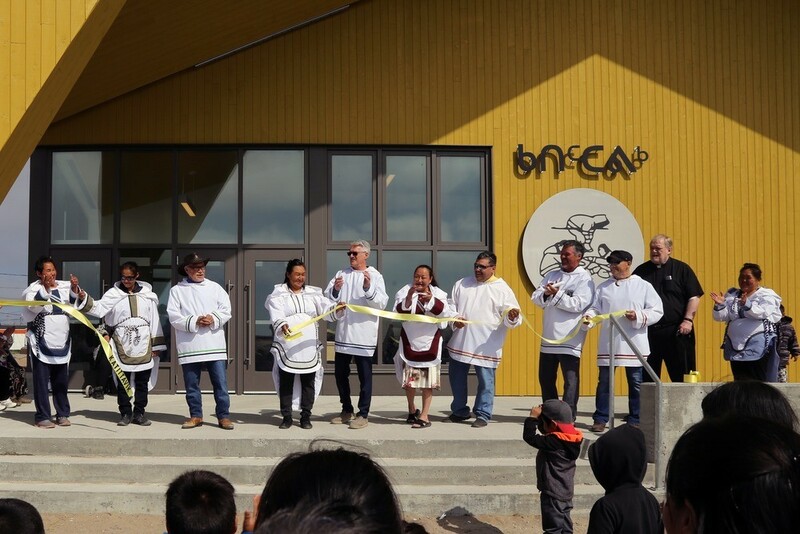 Since the fall of 2017, the 10,000 people living in one of Nunavik’s 14 communities can now gather in a new Cultural Centre located in the Northern Village of Kuujjuaraapik, north of the 55th parallel. 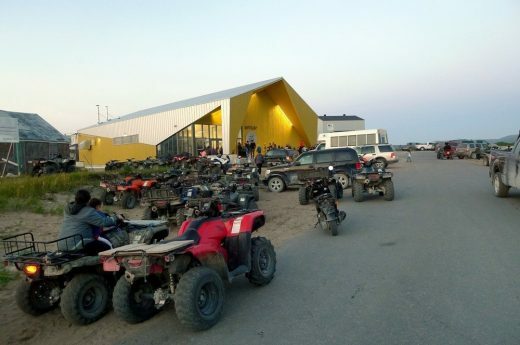 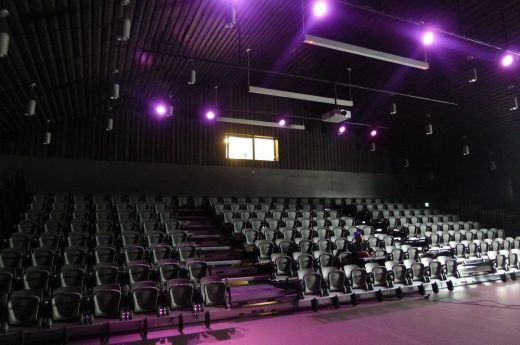 Originally planned as a showcase for the highly popular Inuit Games, the facility lends itself to all sorts of events, from storytelling, singing and dancing to concerts, films, banquets and other types of gatherings. 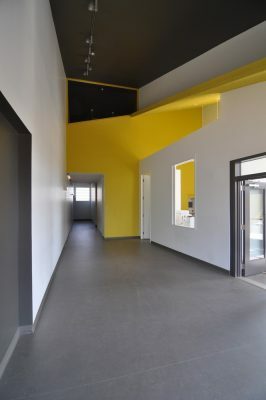 Working in Nunavik since 2000, Blouin Orzes architectes (formerly Marc Blouin architecte) has built a number of projects in several northern villages. 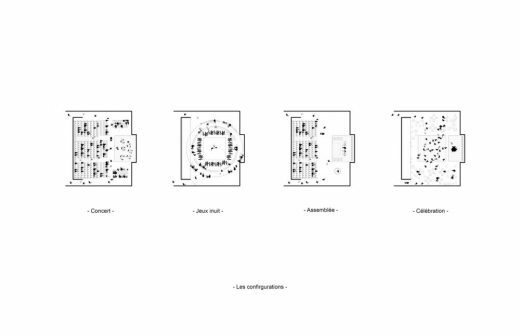 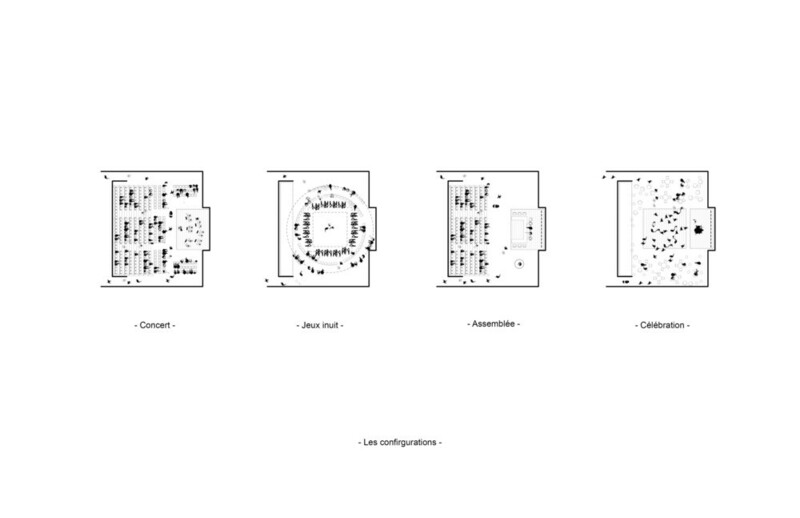 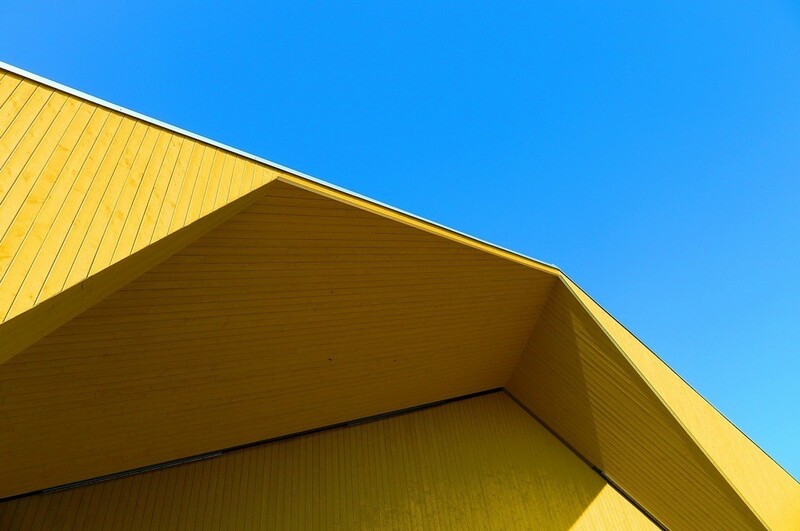 These include small hotel facilities, commercial structures and a few institutional buildings. 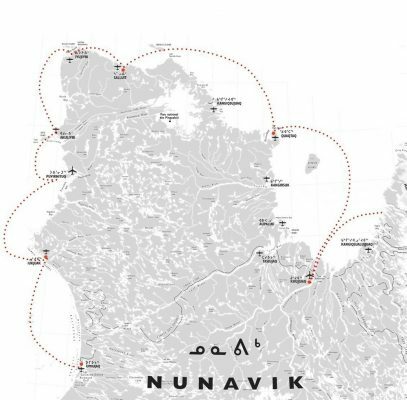 Thanks to its commitment and sustained presence in Nunavik, the firm has acquired an intimate knowledge of the land, its people, their needs and their values.